We believe that you look great no matter what skin tone you are and fair does not mean beautiful but there is a large demand for whitening products. For some- You just may want to balance your skin from uneven spots or damage and for others let's be real you're looking to shade down a little bit, not a good idea..But we don't judge! 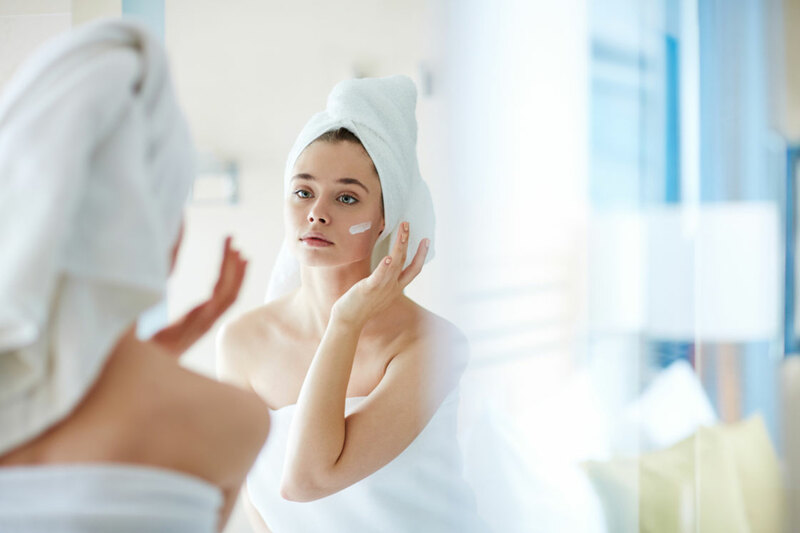 So here 5 top rated and highly reviewed whitening skincare products from the net that should help you undo the existing damage and probably make you look fairer. WHY ? Apply Advanced Melacrusher TM Technology that improves your skin with six whitening matters overall, which includes ease melanin, improved skin uniformity, improved transparency, improved luster and improved moisturizing. This luxe and lightweight essence gradually fades away your sun damage, bringing you all the whitening effect you need over time. You'll probably notice a difference within a week of using it. Instant gratification and long-term results. WHY ? 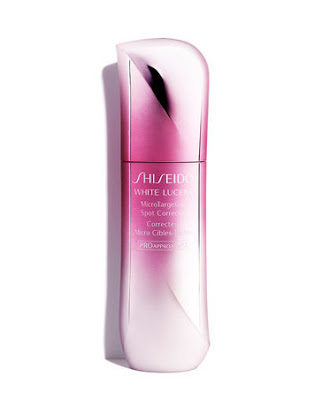 Inspired by the latest cosmetic advancements, MicroTarget Technology, Double Strike PROApproachx2 brightening technology & SakuraRESIST Technology, this White Lucent serum does more than just whitening, It also acts as an anti-sport serum that helps diminish the appearance of dark spots, leaving skin brighter and fairer ! WHY ? 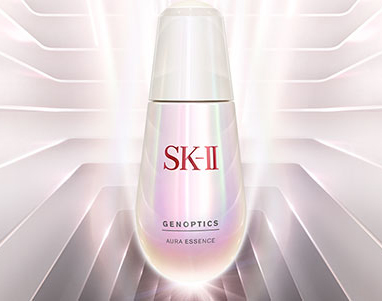 Dehydrated, Jet-lagged or just plain exhausted, whatever skin compromising issues you are having will be gone or significantly lessened after incorporating this SK-II's essence that contains the latest breakthrough in whitening technology. It's recoded with their signature PITERA infused GenOptics Aura Complex to reduce spot formations and switch on your aura for skin that is radiant and brighter from within. "My search for the best whitening solution is over" - says Kasumi Arimura, Japanese actress. WHY ? The expression "snow white skin" has never made more sense than in the context of this Snowise Brightening Serum. 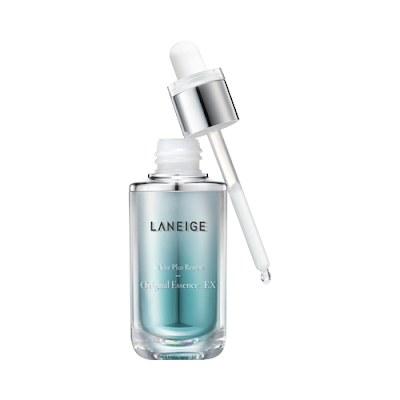 A brightening serum, enriched with White Ginseng components that helps to bring out a translucent youthful glow. WHY ? Packed with Acerola Fruit that promotes a fair complexion and helps to even out skin tone. 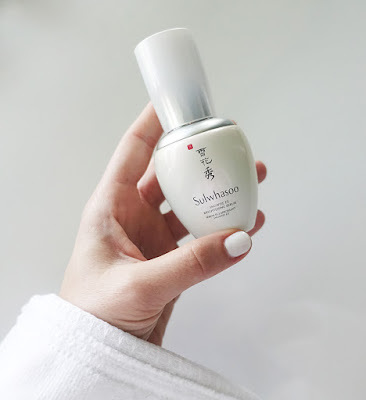 This rich serum will target pigmentation and most importantly rebalances the colour of your complexion, making it brighter and fairer as before. 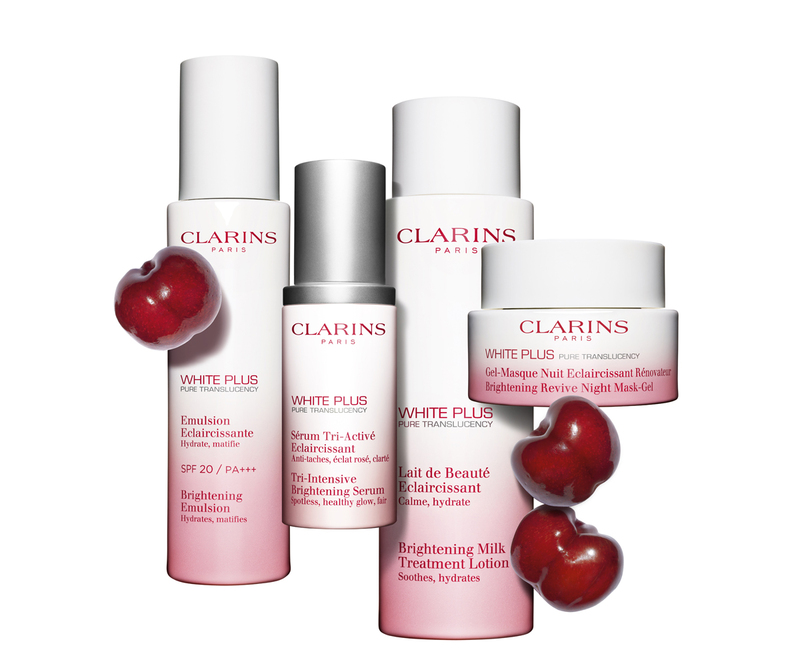 So take control of your skin's translucency and turn on a spotless white and fairer skin !